It’s a new era here at FiberLocator! As you may have heard, FiberLocator was acquired in July by CCMI. CCMI remains in partnership with NEF, FiberLocator’s original parent company, though FiberLocator’s staff have joined CCMI and CCMI has taken on all product development and operations. Located in Gaithersburg, Md., the new parent company is part of the Simplify Compliance team and has a rich history as a leading provider of telecom data and information. 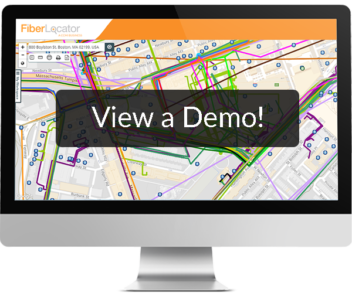 CCMI is a great fit for FiberLocator’s unique product and hopes to cater the fiber mapping software to even more to customers’ needs and preferences. If you have any suggestions for improvements, you can always contact support@www.fiberlocator.com. Learn even more about the acquisition here and here, and check out CCMI.com for more insights into products and resources.